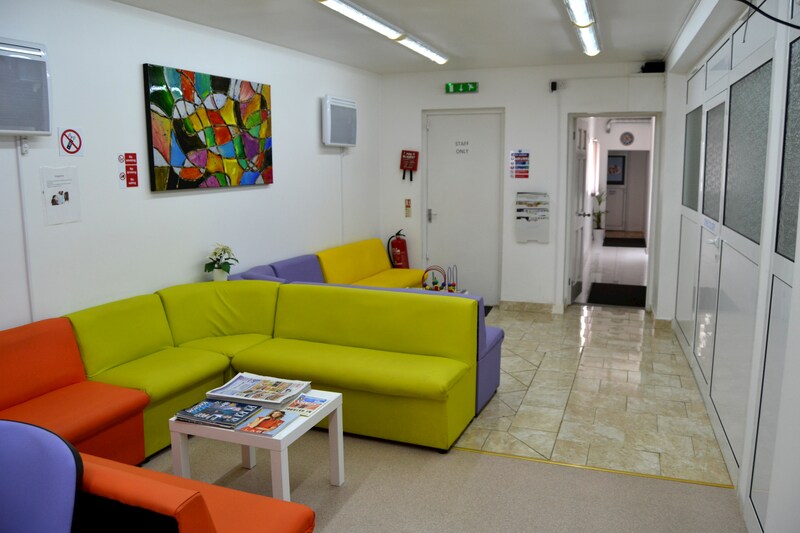 The Clinic “Doctors 4 You“ is the first Bulgarian clinic to open in London. Our team offers high quality medical services with guaranteed professionalism and modern equipment. Our doctors and medical practitioners are all highly qualified and work within a strong moral and ethical framework, alongside standards of good medical practice and using modern methods of diagnosis and treatment. The mission of the Clinic “Doctors 4 You“ is to provide any patient in need of modern medical care access to timely and quality treatment, while protecting dignity and respect for their individual requirements. The guiding principles in the work of the entire team of the Clinic “Doctors 4 You“ are: uncompromising quality of medical services; maintaining a personal attitude and individual attention to each patient, placing them in the centre of their healthcare processes and the respect of the rights of a patient regardless of their race, social status or religion. The price list for the Clinic “Doctors 4 You“ sets out only the advanced and highly specialized medical services provided. All of our patients receive attention, care and assistance for THEIR health problems. Welcome to the Clinic “Doctors 4 You“, where you can receive professional medical care in a welcoming atmosphere and let us take good care of your health now and in the future!